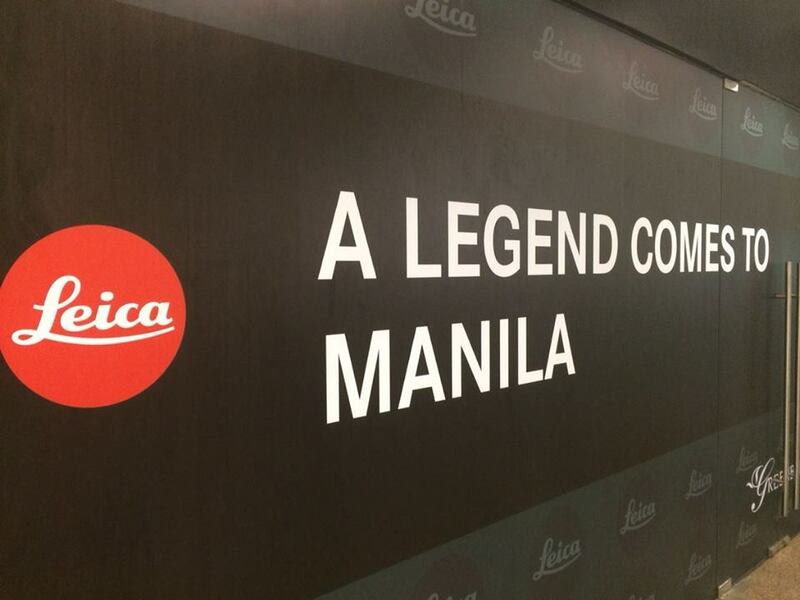 Leica Philippines teases on its Facebook fan page the imminent opening of its first Philippine store in Makati City. The said store will be located in Greenbelt 5 and is slated to open by the end of April. The opening of the new store coincides with Leica's 100th year celebration of its mobile camera.